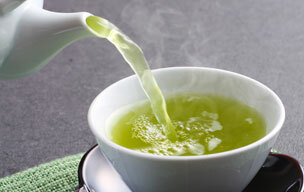 We offer a variety of health teas, from herbal tea to aged sannen bancha tea. 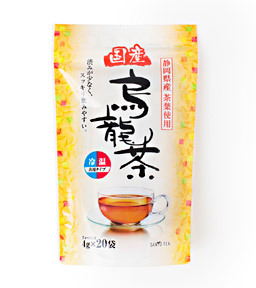 Sannen bancha tea: This gentle tea from Kyoto is aged for three years before processing. Because it does not contain much caffeine, it is easy to drink and can be enjoyed by everyone from little children to the elderly. Healthy Teas - Ginger Black Tea, Rooibos Tea, etc. 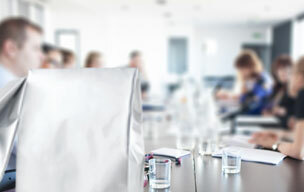 Our products are of the highest quality, guaranteed to bring a smile to the face of your loved ones. A healthy tea using burdock root harvested in Japan. Recommended for anti-aging and beauty care, as the peel of burdock root contains saponin, an anti-aging substance. If you find it difficult to eat burdock root in your daily meals, this is a great way to get its nutrients. 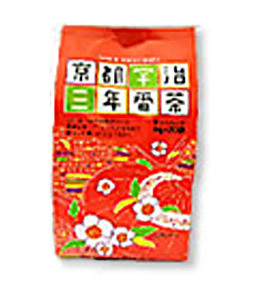 A blend of benifuki and yabukita tea from Shizuoka. 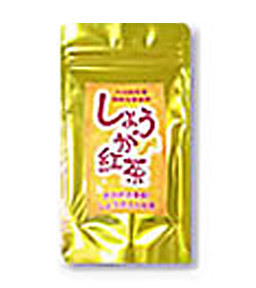 This oolong tea is harvested in Japan and has a sweet, fruity flavor and sophisticated fragrance. 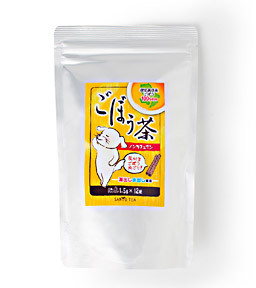 A blend of Japanese black tea with a mild flavor, and spicy, fragrant Japanese ginger. This peppery black tea will warm you up from inside. This bancha tea is aged for three years before roasting. 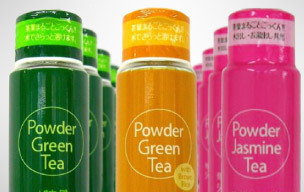 Because it does not contain a lot of caffeine, it can be enjoyed by everyone from little children to the elderly.